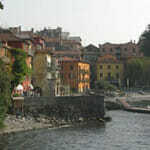 Colico hotels are located at the very end of Lake Como in a small but still tourist-friendly town of Colico and are generally much less expensive hotels found in other Lake Como towns. 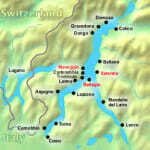 Having always been important as a traffic link between the West and East legs of Lake Como, it sits next to some of Lake Como’s best nature reserves. 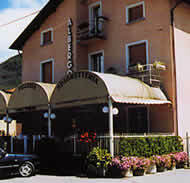 Here is a list of hotels in Colico Italy arranged by popularity. 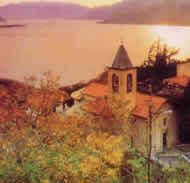 Location: On a promontory in Olgiasca (6km from Colico) overlooking the lake. Description: Simple, clean and tidy rooms with a good restaurant. Having a car is essential. No Online Booking Available. Call +39 0341 940330 to check rates/availability. 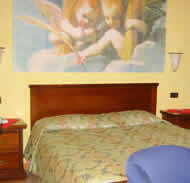 Description: Nice hotel with beautiful panoramic views of the lake from your room. Having a car is essential. No Online Booking Available. Call +39 0341 931984 to check rates/availability. 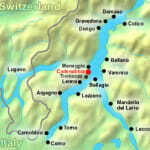 Location: In the tiny, hilltop community of Curcio 3 km from Colico overlooking the lake. Description: Very simple rooms but clean and comfortable. 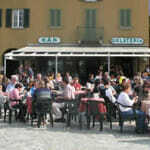 Includes a restaurant with good pizza and other Italian specialties. No Online Booking Available. 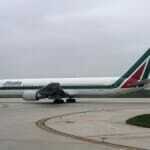 Call +39 0341 940886 to check rates/availability. 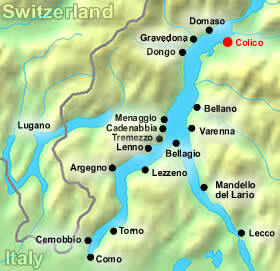 Location: Right on the lake in Colico’s town center, short walk to the ferry terminal. Description: Modern hotel with lift, restaurant, bar, conference room, with nice views of the lake. No Online Booking Available. Call +39 0341 933089 to check rates/availability. 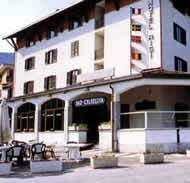 Colico Italy also has a large number of 1 star and 2 star hotels for budget travelers looking for basic accommodation. English may not be spoken in many of these places.